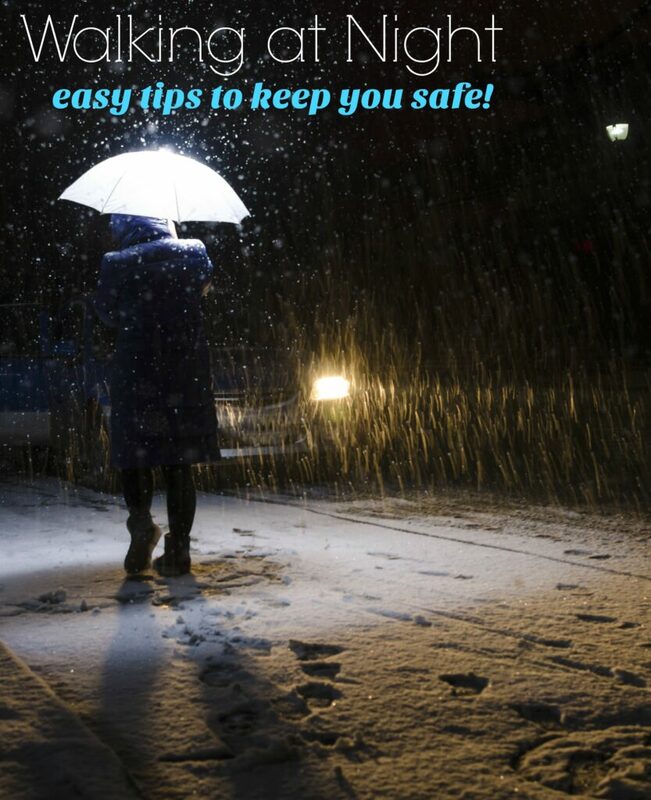 Home » Family Life » Read These Safety Tips for Walking at Night Before You Head Out! Read These Safety Tips for Walking at Night Before You Head Out! With the start of the new year, many people are committing to getting more exercise to improve their health. Walking is great exercise but the short, winter days mean that you may be walking in the dark. It’s important to research safety tips for walking at night, even if you think you live in a really safe neighborhood. 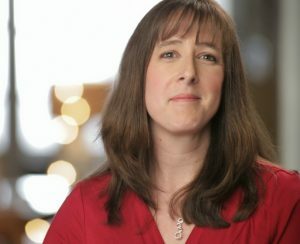 As a woman, I know that I am more vulnerable to attack than a man. Even if I don’t encounter any vicious strangers, there are many other dangers out there that I need to protect myself from. Since I am doing a lot more walking now that the holidays are over, I thought I would share a few of these safety tips with you. Don’t let fear hold you back from getting some exercise in winter, even if it is cold and dark! I will include affiliate links for a few items that may come in handy on your nighttime stroll! Whether you are exercising or just walking to your car after a late night Target run, you need to walk with confidence. Do not look like a victim. Keep your head held high and walk with purpose. Be aware of your surroundings. Put your cell phone in your pocket and your eyes on your surroundings. If you want to listen to music, keep one ear bud out so you can hear things going on around you. Don’t make yourself a target for people looking to harm someone. There are certain parks around here that have trails that wind back into the woods. I avoid those unpopulated trails when I am alone. If you are walking at night, don’t go somewhere that doesn’t have a lot of people. Stick to the main road rather than taking unpopulated side streets. Don’t make it easy for someone to find you all by yourself. This goes along with the tip above about not being alone. Walking is way more fun with a buddy. Encourage your significant other to join you. Join a walking club if you don’t have anyone that you can enlist. There is safety in numbers and people who have a workout buddy are usually more successful when it comes to maintaining their exercise routine. Cars can’t see humans walking on the side of the road at night. Make sure you wear bright colored clothing and walk facing traffic so you can see them coming. If you see a car coming, move over as much as you can just in case they don’t see you. Safety Tips for Walking at Night: Protect Yourself! My daughter and I have taken two self-defense classes together and while I’m not sure how much it would help, the main thing that they taught us was to be LOUD and FIGHT BACK. They taught us a few easy moves to escape if someone grabbed us and give us enough time to run. You aren’t looking for a full on martial arts class. 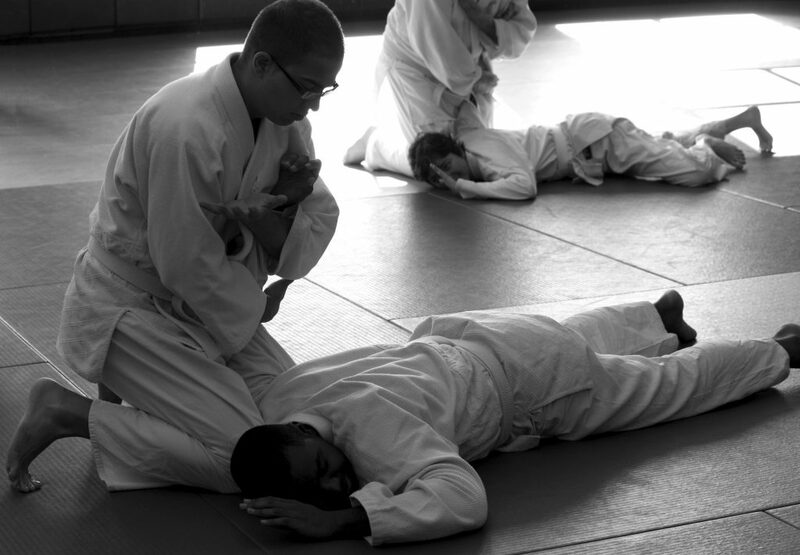 The goal of a self-defense class is to escape. Okay, I’m not talking about carrying a gun in the small of your back. Personally, I’m not a huge fan of guns but to each their own. There ARE, however, a few things you can bring with you that will protect you while walking at night. Here are just a few things you might want to purchase to protect yourself. Walking whistle Buy yourself a stainless steel whistle and carry it around your neck or wrist. If you feel threatened, blow as loud as you can. Protection flashlight My husband bought me one of these for Christmas. It is a flashlight with a stun gun on the other end. The flashlight end has ridges that will hurt if you jab someone with them. The body is metal and relatively heavy duty and it is rechargeable. This rechargeable stun gun flashlight will really help keep you safe. Reflective tape Reflective tape allows cars to see you better so they don’t squash you like a bug. Put some on your jacket or invest in a cheap ball cap that you can add it to. Many cell phones have an emergency button that shows on the home screen even when locked. It is a panic button of sorts. I recently reviewed the WearSafe app and it comes with a small wearable device that you can hang from your jacket zipper to push in an emergency. While I like to think that I won’t ever need it, the reality is that some day I MIGHT. Walking is great exercise but it only makes sense to be as safe as you can while you work out. I hope these safety tips for walking at night help keep you safe while you strive to reach your healthy living goals! 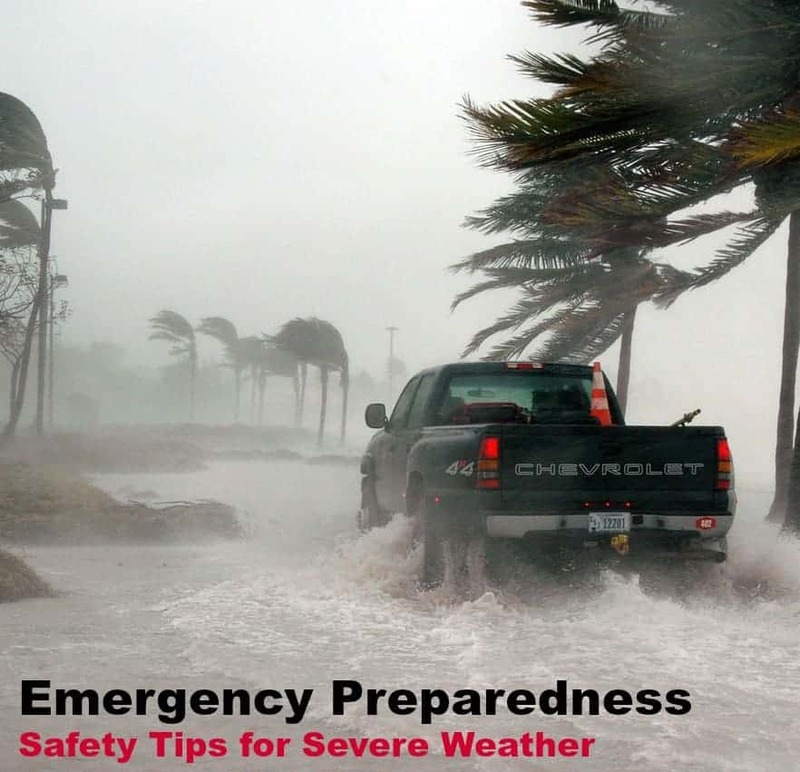 Have any other safety tips you want to share? Looking for more ways to stay safe? Try this post! This is really important. Walking at night can be treacherous if you aren't careful!